Not so many noticed that Bitcoin found huge appreciation in China. it got really viral there. Bitcoin is now more popular in China then in US. So how do we know? Well that’s easy. Let’s compare official download numbers from Sourceforge for QtBitcoin client. 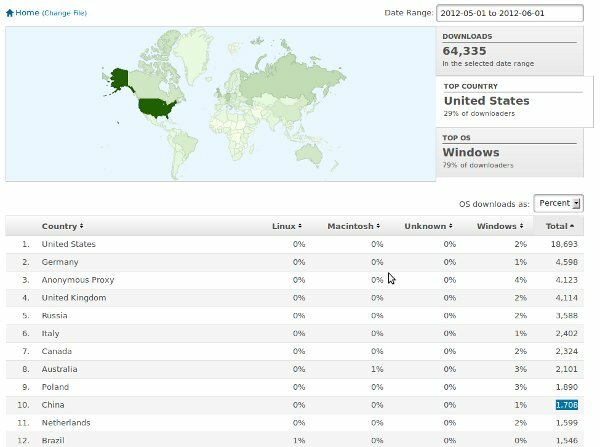 In May 2012 US is leading download charts with 18k downloads, against closest opponent Germany with 4.5k downloads per month. Then we can see other countries including UK, Russia and China. 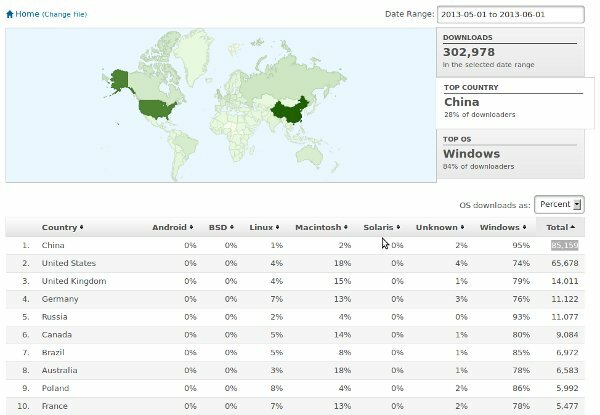 China is number 10 with 1.7k downloads. Numbers we see now has changed comparing to May 2012. China made a huge leap and is leading the chart with 85k downloads per month in May 2013. US is the second with 65k downloads. Order of the rest did not change much, but numbers have grown ten times. 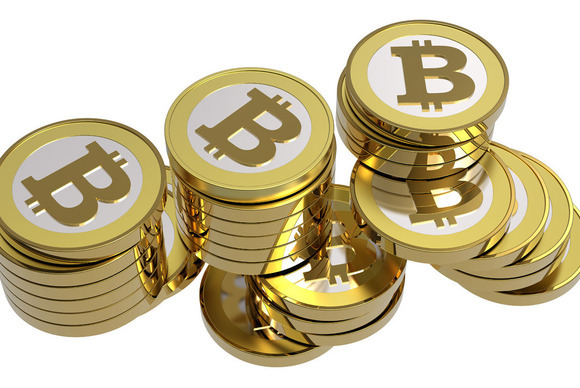 We believe, success of Bitcoin depends on its acceptance in China. Struggling between USD and CNY Chinese government could choose Bitcoin as a financial tool to destroy US dollar dependency and build second reserve currency. Let’s see what will happen.